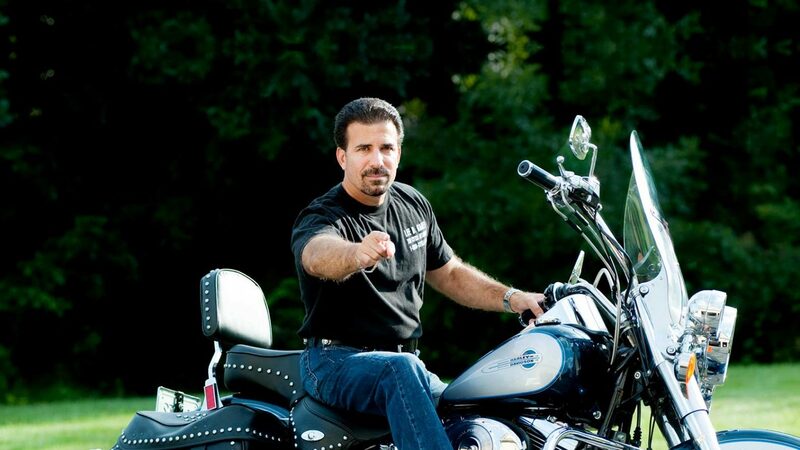 I have represented motorcycle injury and accident victims across the Commonwealth of Pennsylvania since 1991. 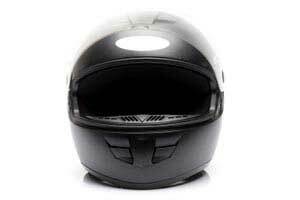 I am known as “The Cycle Attorney” because I focus my law practice on motorcycle claims. There is never a charge for your initial motorcycle lawyer consultation if your accident occurred in Pennsylvania or NJ. You can call Lee Gaber 24/7, 365 days a year. I guarantee I’ll never take more than 24 hours to get back to you. Once you make the choice to hire me as your motorcycle lawyer to handle your motorcycle accident claim, and I have a complete understanding of your situation, I get to work immediately to get you the largest insurance recovery you are entitled to in an accident settlement. Stop! Talk to a motorcycle accident lawyer before discussing your case with any insurance company or the person who caused the accident. Never let anyone record a statement from you about your motorcycle accident. It is best to always contact a motorcycle injury lawyer as soon as you can after an injury accident, for advise on how to get treatment and document your injuries. Before you speak to a professional insurance negotiator from your insurance company, if possible. They are trained to take advantage of your state of mind after an accident. 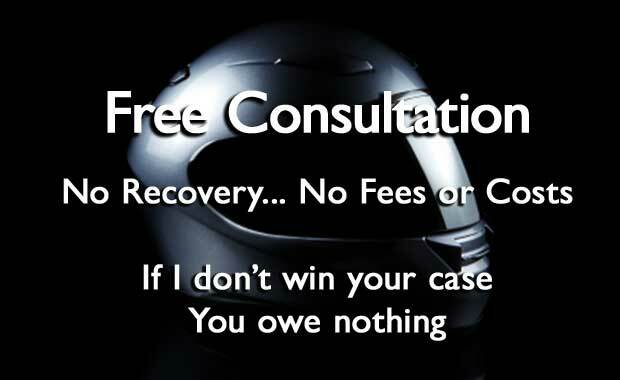 I am your advocate for working to recover motorcycle accident medical bills as you recover your health. Without a lawyer, insurance companies can string you along knowing that you need settlement money because you have been out of work. Once you hire me as your cycle attorney I will handle every aspect of your claim, beginning with the repair of your bike. Pain & suffering is the compensation for the physical (pain) and emotional stress (suffering) caused from your injuries. 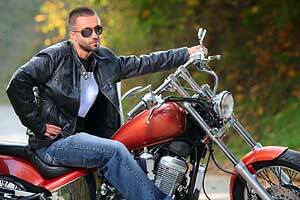 I am a Pennsylvania motorcycle accident lawyer who never charges a fee until after your settlement is complete. Every Pennsylvania motorcycle accident claim we handle is always done on a contingency basis, meaning that unless we are successful in obtaining a recovery we don’t get paid at all! This is just one reason you can be sure that when you hire Lee as your motorcycle accident attorney, you are guaranteed that we are always ready, willing, and able to vigorously represent you to obtain the best possible settlement for your recovery. 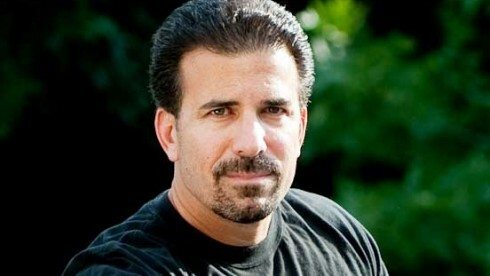 Take advantage of my 27 years of experience as a motorcycle accident lawyer in PA! Won't the Insurance Company Take Care of Everything? Most people believe that if someone else is at fault for the motorcycle accident, the other persons’ insurance company will step up to the plate and take care of them. In reality the other insurance company does not care about your losses; rather they are most concerned with their own bottom line and protecting their customer. "Throughout the last 2 years, Mr. Gaber and his professional staff, have never left one single rock unturned. He informed me of all that was going on even if the answers weren’t what I wanted to hear. Is a very honest and trustworthy individual." "Thanks so much for all your help! I truly appreciate all of your help with our situation, especially with helping us to get our medical bills paid. We are forever grateful! Thank you, again, for everything!!" "I continually talk to all my biker friends about your firm and tell them if they ever need legal help, you are the only one to call. Keep up the great work."